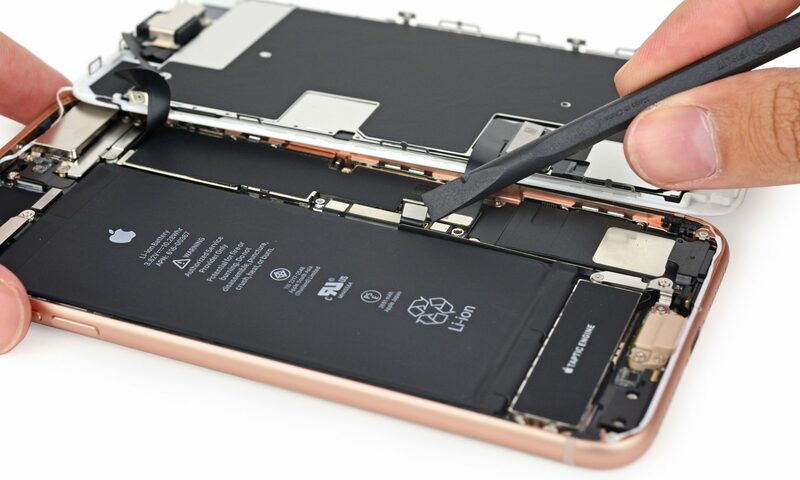 Board Repair Center offers logic board level III repairs for most electronic devices, including Smart Phones, iPhones, and Tablets. We are specialized in repairing Apple Devices for the most part. In most cases, our customers come to us after visiting an Apple store or a third-party repair shop and been told that their device is damaged and they do not have any options but purchasing another device. Since 2012, we have been helping our customers save money by repairing their device and saving their memories by recovering their pictures and data after water damages.